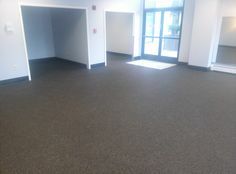 Your Total Sports Flooring Specialists! 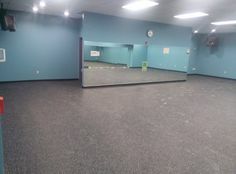 Rubber Flooring, Turf, Group Exercise, Luxury Vinyl Plank and Carpet. 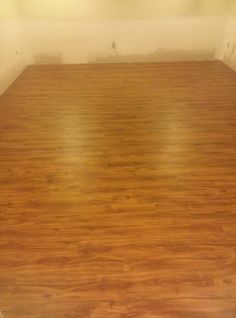 Custom flooring designs to match your school brand! 203-623-6760 | Give us a call today! 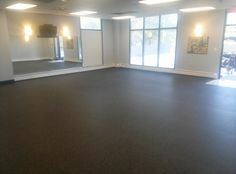 We specialize in custom installs, from hard wood floors to custom gym installs. Our high quality wood lockers will make any locker room accommodating to all your members. 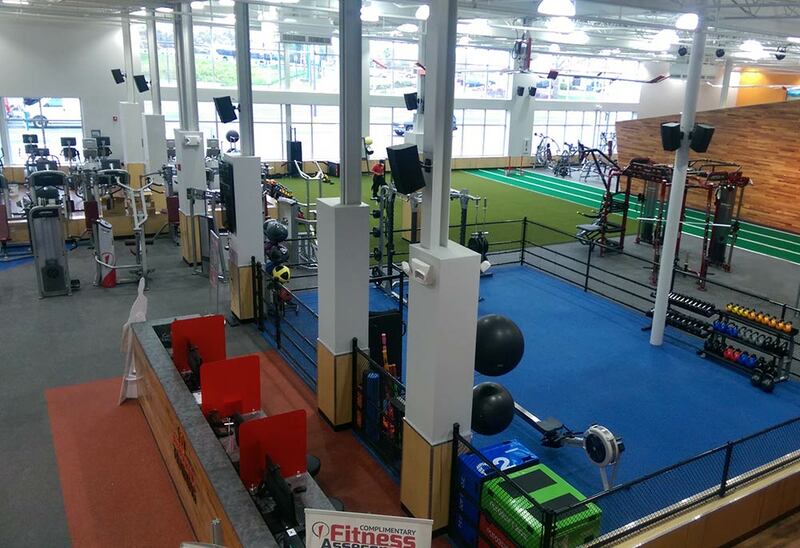 Since 2002 SportTech has been one of the top sports flooring companies in the Northeast and Tristate area. Offering excellent products at affordable prices. Highest quality installations offered through its partners and done when you need it. Design and branding help is available. © 2019 SportTech Fitness. All Rights Reserved.